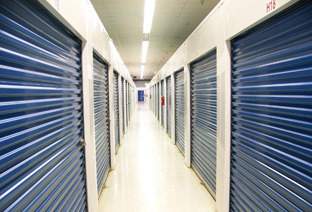 Get the safety, security and peace of mind you expect from a storage facility. 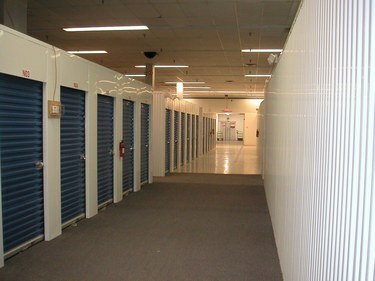 Climate Controlled Storage of Hinesville, GA offers the lowest prices on climate controlled storage units – guaranteed! 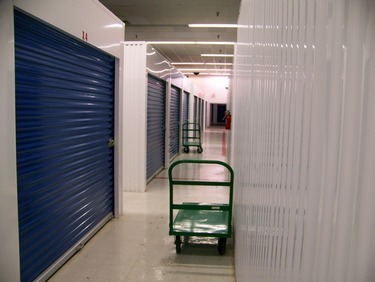 Options are available for both residential and commercial storage customers. 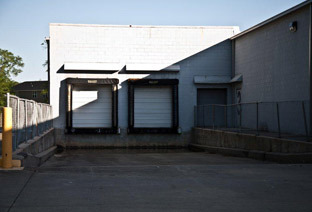 We are dedicated to providing the cleanest and friendliest storage facility in Hinesville and the Ft Stewart area. 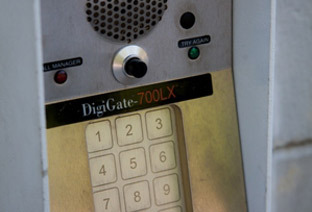 Our top priority is to protect our facilities and your belongings with multiple, state-of-the-art security systems. All different types of prices and sizes. Located in the former Super Walmart, our Hinesville Storage center is adjacent to Fort Stewart, making it home to many soldiers from the base. 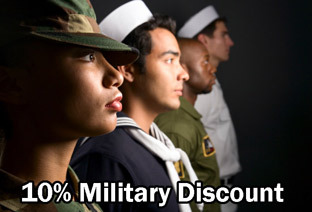 We offer affordable storage w/military discounts for the many 3rd ID soldiers storing their belongings with us. We pride ourselves in personal customer service complemented with outstanding client relations. 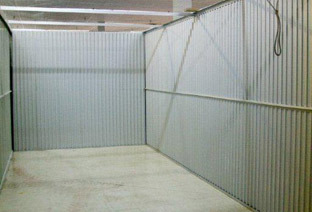 We are the only storage facility of its kind in the vicinity of Hinesville/Fort Stewart. From furniture and clothes to documents and media equipment, our wide variety of climate controlled storage units are the perfect solution for both large and small items with easy month to month payment options. Eliminate the dangers of street parking and put your mind at ease with our vehicle storage spaces. We also specialize in indoor vehicle storage. We offer a full range of storage sizes; choose the best storage unit for your items from our Units Available at Hinesville Storage page. WE PAY FOR YOUR REFERRALS! When your referred friends, relatives, and business associates sign a lease with us, YOU get a $50.00 Referral Reward! And there's no limit to the number of referrals you can make! Our clean, climate controlled building is inside the former Super Walmart, adding an extra layer of security and protection. 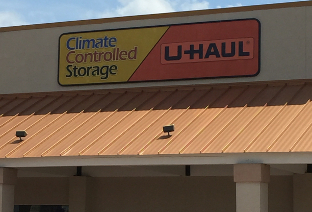 When you rent with Climate Controlled Storage Hinesville, you will truly appreciate our sanitary environment, professionalism and convenient features. We invite all residents, soldiers and businesses looking for storage spaces to come to our facility! 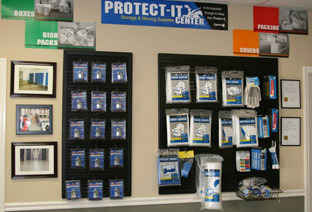 We are your one stop shop! Visit our Features and Supplies pages for more information. 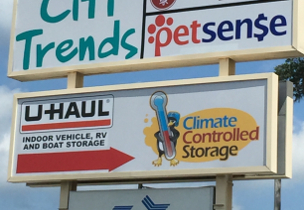 We offer climate-controlled and vehicle storage spaces at Climate Controlled Storage in Hinesville, GA. We have just the right amount of space to accommodate your needs and simplify your self storage experience with a wide variety of unit sizes. Not sure what size storage space you'll need? Visit the Storage Calculator page for instant size recommendations. Visit Units Available for a complete list of unit types and sizes.